Hansen & Company is an approved vendor for COPIC, Magna Legal Services & Veritext Legal Solutions! Denver Court Reporters with locations in Boulder & Colorado Springs. Utilizing real time court reporting you can view testimony on your computer or iPad as the deposition is being taken. At Hansen & Company we offer real time court reporting in Denver, Boulder, and Colorado Springs. Real time court reporting also gives you the ability to do complex word searches, annotate text, make quick-marks, and write notes while the deposition is taking place. Software for a real time feed is required for this service, and we are happy to assist you in choosing the best software! Although there is an extra per page cost for the real time court reporting feed, it is great for large volume cases, trial or arbitration. Another added benefit to real time court reporting is the transcript is present on your computer or iPad once the deposition is over and saves any notes that were made in the transcript for summaries and litigation support. For the real time feed to work all you need is a computer, internet and real time software. Our real time court reporters in Denver will do the rest. 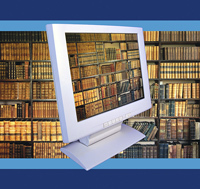 The following software allows the real time court reporting feed to work via your computer: LiveNote or CaseViewNet – also works on an iPad (Free Software). You can also receive your real time feed remotely! This is great for your carriers to view the deposition, trial or arbitration off-site to stay informed on the case. Remote real time court reporting is also a great option if you are unable to be present during a deposition. Our court reporters are available to answer any questions you have about any of our court reporting services. 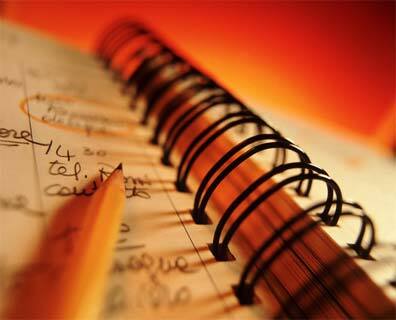 We have Certified real time court reporters who make sure it is readable, accurate, high quality and understandable. 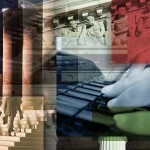 Please contact us with any questions or assistance in making you ready for state of the art real time court reporting! Our video court reporting is provided by our professional legal videographers who have extensive knowledge of legal procedures. Our videographers are dependable and highly trained in video depositions and video court reporting. 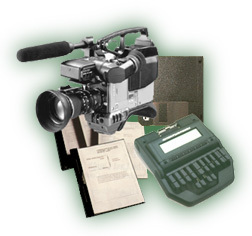 We can provide your deposition in any video or audio format from DVD, hard drive, hi def, PC to MAC formats. We provide video-to-transcript synchronization for most trial presentation software. We also offer video court reporting with post-production editing and duplication services. 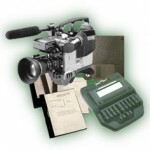 In addition to professional court reporting and video, we can provide day-in-the-life videos and IME production. Hansen & Company is your top choice for professional court reporting services with 3 Convenient offices located in Denver, Boulder, and Colorado Springs. Schedule your video court reporting by calling (303) 691-0202 or schedule court reporting services online. 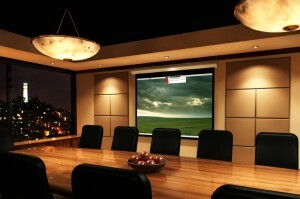 Hansen & Company has multiple conference rooms in the Denver, Colorado Springs, and other areas including Golden, Lakewood, Aspen and Boulder just to name a few. Our conference rooms are equipped with speaker-phones for call-in counsel, comfortable chairs, copiers and ample work space. We welcome the opportunity to service you! Our friendly office staff will greet you with a smile and provide refreshments while you are in your deposition, arbitration or proceeding. Hansen & Company will streamline the deposition process and you will see why we are the best! Reserve with us today!